“Gem of the Week”. 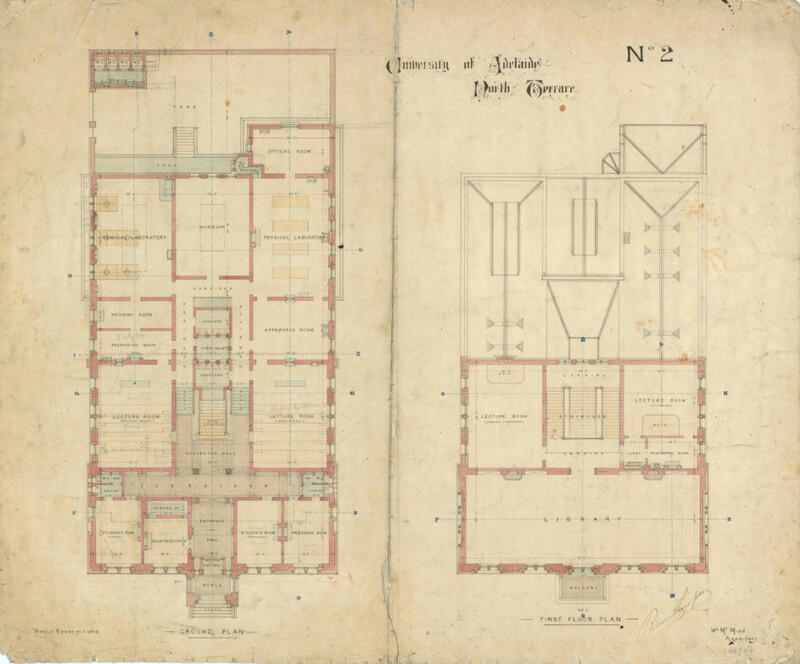 Hand drawn floor plans of the Mitchell Building. Contact Us if you need access to UniSpace Archives or have any questions about it. For more information on UniSpace Archives, click here. This entry was posted in archives, dataviewer, UniSpace Archive and tagged archives, dataviewer, drawn by hand, gem of the week. Bookmark the permalink.